Order your 2018 OAA Calendar Here! 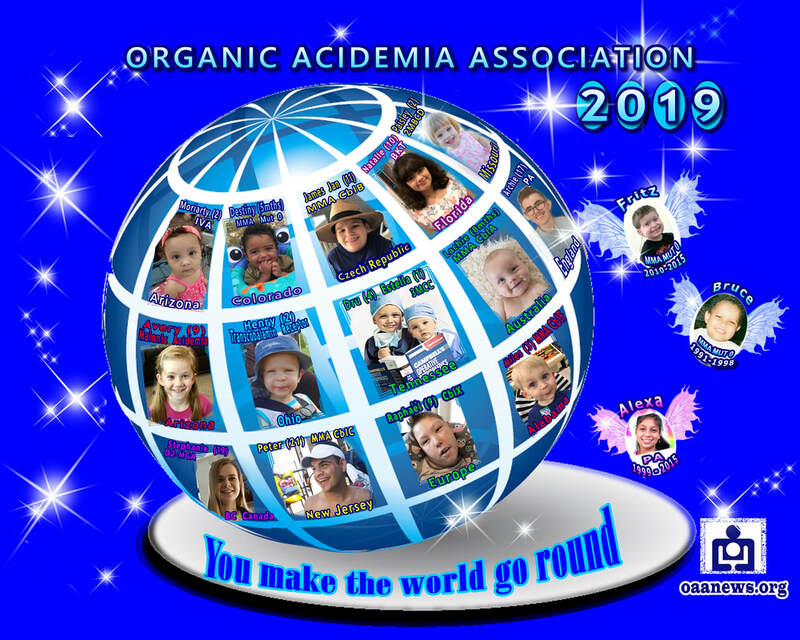 2019 OAA Calendar is now Available! ​Portion of sales go to OAA! CafePress.com no longer sells calendars! Other items with our calendar cover is available for purchase. When you shop @AmazonSmile, Amazon will make a donation to Organic Acidemia Association Corporation. Donate up to 25% of every purchase to OAA thru IGive.com. Access over 240 brand-name merchants like Barnes and Noble, CDNow, Lands' End and PETsMART. ​​Rare Disease Day is February 28th! 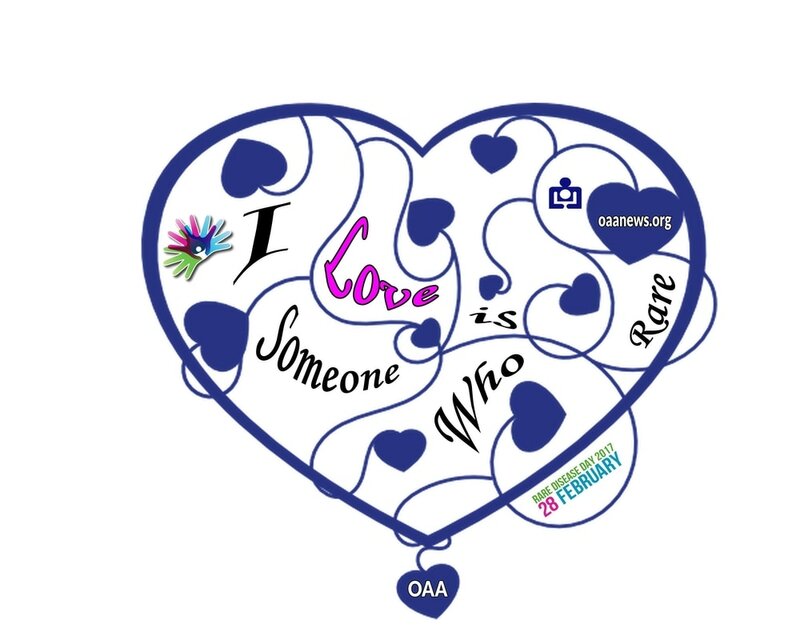 ​our Rare Disease Day designs. ﻿ "Be Brave" Bracelet fundraiser for OAA. Last November Dani Pudi's nephew was born with a rare genetic condition called MMA. ​At that time MMA only meant Mixed Martial Arts to me. Now it means so much more. Methylmalonic acidemia (MMA) is an inherited disorder in which the body is unable to process certain proteins and fats (lipids) properly. About one in 80,000 children are born with this condition and the symptoms can range from mild to life-threatening. It was a scary time for our family but thanks to an amazing team of doctors, nurses & nutritionists, and all the love surrounding my nephew, he is doing very well today and we are all inspired by the little MMA fighter. Around the same time that my nephew was born, Modify approached me with an opportunity to design a watch. This seemed like the perfect opportunity to take advantage of my sister's mega creativity and make something cool to help raise awareness of MMA. So when you buy one of these watches, you will not only look cool, but the proceeds will be going toward the brilliant people who are making important discoveries in MMA research and care. It's a little thing, but little things lead to big things and saving lives! My sister and I share many things in common including our love of The Roots, modern art and the city of Chicago, so this was a great way to catch up and collaborate. We went back and forth a few times and we kept coming back to the idea of a bridge. I always loved the symbolism and power of a bridge (it's also my wife's name) and then when my sister added birds I got really excited by the design. She knows I'm equally obsessed/terrified of waterfowl (and now you do too!). We decided to also color the birds to match the interchangeable bands that Modifyoffers because why not? Somedays you might feel blue, somedays you might feel sky blue.